For the third year running, Fraser Dawbarns sponsored and judged the Ely Standard East Cambridgeshire Business Awards. Now in its tenth year, the awards celebrate the best of business in and around Ely. The Ely Business Awards 2018 ceremony was held on 28th September in the Lady Chapel inside Ely Cathedral, a stunning location, made all the more impressive by the lighting and decoration on the night. 6 people from Fraser Dawbarns attended along with 4 guests from Cheffins, Absolute Sense IFA and Bulley Davey. The evening started with a champagne reception followed by a three course meal and entertainment from swing vocalist Mickey Fordola before the awards and winners were announced by returning host Sue Dougan from BBC Radio Cambridgeshire. The quality of entrants is very high which is a testament to the business excellence of the area. 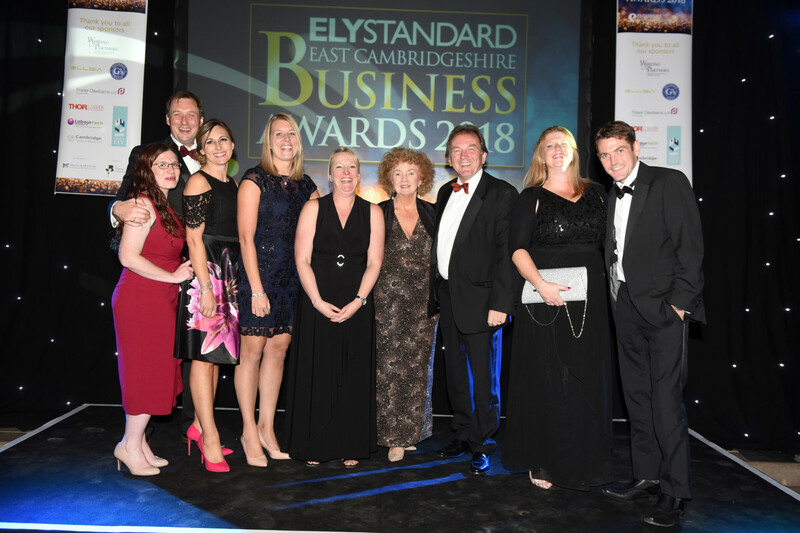 The Ely Standard Business Awards is a prestigious event and one that we are proud to be a part of.